Raspberry Leaf is a traditional herb used to tone the uterus in preparation for labour and birth. Traditionally drunk as a tea, the tincture is a more concentrated form which reduces the amount needed while still tasting pleasant, so that a small “shot” diluted with a small amount of water or juice is all that is needed per dose. 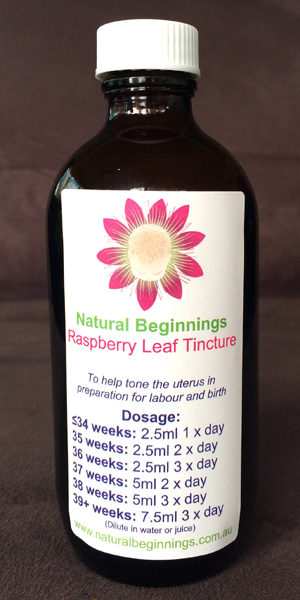 The Natural Beginnings clinic has been supplying this effective herb in tincture form to women in Sydney’s south for years due to local midwives recommending it to their clients, and many of these women are now requesting it for their subsequent babies. Virginia is now compiling a survey to ascertain just how beneficial it is during the labour and birth process. 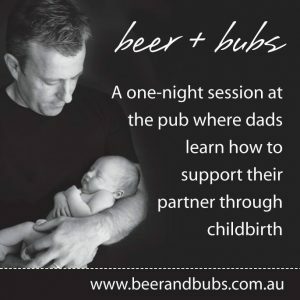 ‘Late’ babies: Nature’s cruel joke on the expectant couple. 5 Newborn Essentials To Save Money And Have A Happier Baby!